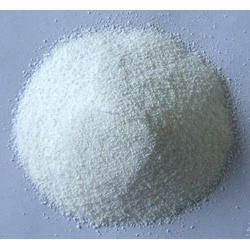 Manufacturer of a wide range of products which include nifedipine powder, 2 nitrobenzaldehyde, ammonium formate, methyl 3 aminocrotonate, nifedipine chemical and amiodarone chemical. 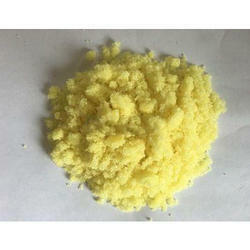 With a rich industrial experience, we are engaged in offering the high quality ofNifedipine Powder. 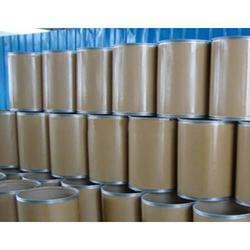 With a rich industrial experience, we are engaged in offering the high quality of 2 Nitrobenzaldehyde. 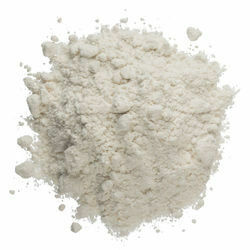 With a rich industrial experience, we are engaged in offering the high quality ofAmmonium Formate. 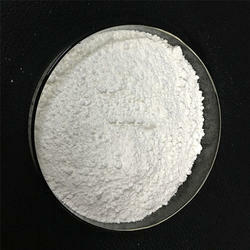 With a rich industrial experience, we are engaged in offering the high quality of Methyl 3 Aminocrotonate. With a rich industrial experience, we are engaged in offering the high quality of Nifedipine Chemical. 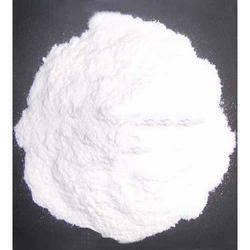 With a rich industrial experience, we are engaged in offering the high quality ofAmiodarone Chemical. Looking for API Intermediate ?